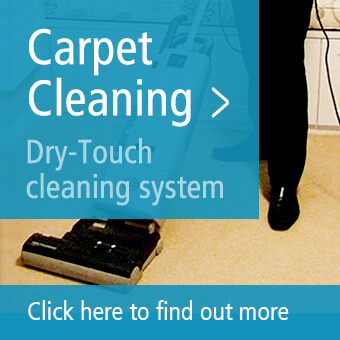 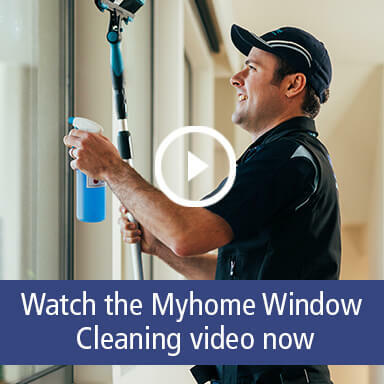 Put the sparkle back into your windows with the Myhome Window Cleaning team in Kew, Melbourne. 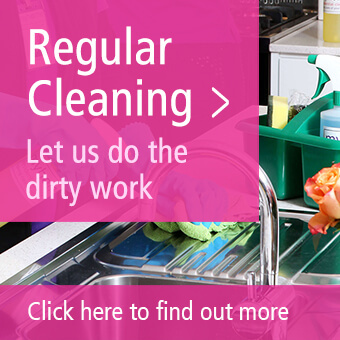 Myhome Window Cleaning in Kew only clean domestic properties so you’ll receive great expertise and our best level of care, and all at a great price. 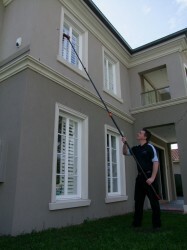 For a free quote call the Myhome Kew Window Cleaning team now on 13 22 31 or contact us online.